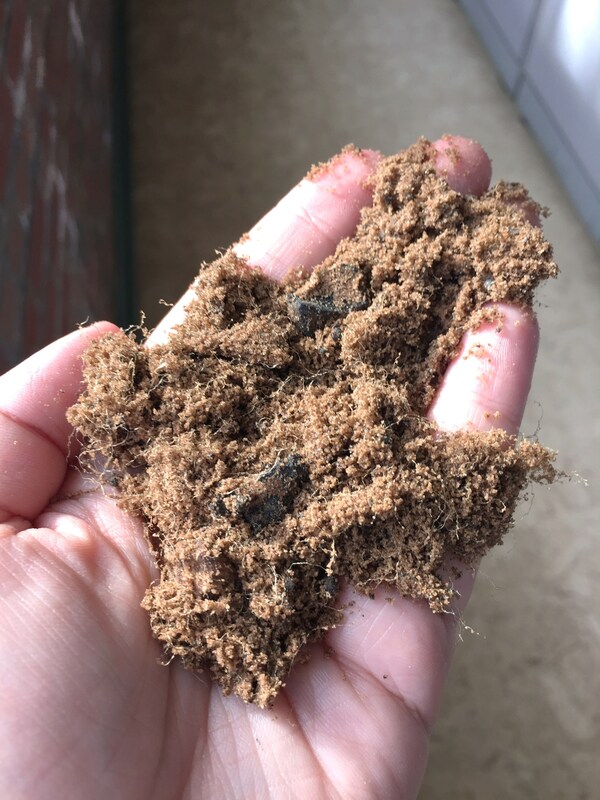 arena footing last?” We talked about how the sand particle plays a huge role in the longevity of your arena footing. Today we’re going to talk about the different additives you can have in your footing and how those play into the longevity of the footing. 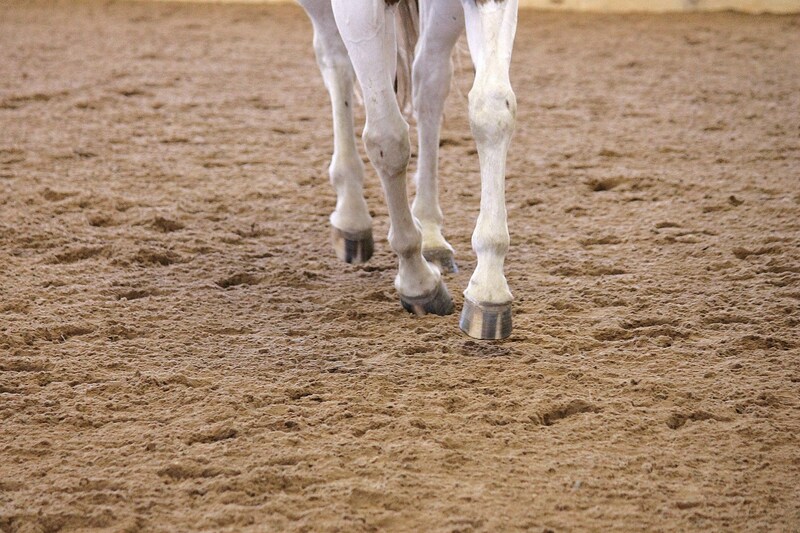 Why Mixing Equestrian Footing Is Not Okay! !